From property development and investment controlling to facility management – we stand by your side as a reliable partner for everything connected to your logistics properties. We design made-to-measure supply chain facilities with and for you, and handle the overall development of your new property. An active, ongoing project management and control allow us to optimise the quality, design, costs and construction period. A smooth project flow is the result of precision planning and experience. Our project development, for example, is marked by a true-to-detail, sustainable implementation. The turnkey handover and follow-up support for your property ensure the success of your logistical facility. Years of experience in developing logistics properties form the founding stone for the construction of future-proof facilities based on planning that you can count on. Our team of skilled experts stand by your side, to assist you with your individual project – providing services that include everything from master planning to project management at the optimal location. Connect with us for a consult. 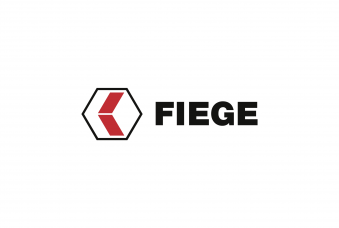 We are expanding the FIEGE network of locations in Germany’s north: In Großburgwedel, the Hanover Region subsidiary is being built on a plot of land of around 77,000 square metres in size. The subsidiary is set to create a minimum 200, and a maximum 400 new jobs. FIEGE is already present in the Hanover area with two facilities: in Langenhagen and in Lehrte. Over 400 people are employed there, handling a warehouse space of around 70,000 square metres. At the Großburgwedel site, roughly 41,000 square metres of warehouse space and 2,000 square metres for offices and recreational areas are being added for customers from the fashion and online retailing sector. 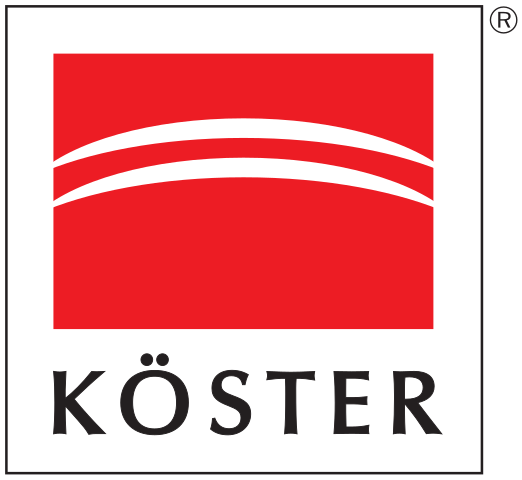 The investment totals around EUR 35 million. A single building phase only is planned for the new location which is scheduled to be completed in Q4 2017. To maintain and secure the site’s long-term use, the property has been designed to accommodate multiple uses and potential clients. The sustainable planning and construction of the entire facility is being certified by the German Sustainable Building Council (DGNB). We create logistical facilities from a single source. From site acquisition to planning regulations and construction law, from developing properties to intra-logistics, from the invitation to tender or the award of construction services and logistics to project control, asset management and facility management: our market presence as a developer, planner, logistician, operator, tenant and user of real property combined with decades of experience vouches for premium building and supply chain standards for you, to create the added security of long-term alternative uses. You have the spaces – we have the know-how. FIEGE Real Estate acts as a general contractor or even construction manager for investors. We provide our knowledge and experience within construction to set up the ideal property for a tenant. 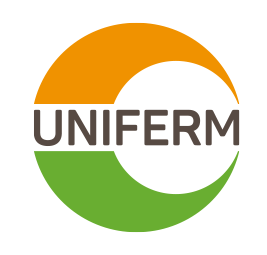 We co-ordinate all planning services and the technical project management for calls for tender and the award of contracts from the handing-over to the tenant / user through to project invoicing. Our asset management and facility management experience is also to your benefit. We place all our real estate, construction and supply chain capabilities at your disposal for the implementation of your project. We consult with you at length on your projects and support you with process flows that are unrelated to your core business. We are happy to advise you on enlarging your property portfolio, setting up or expanding your logistics property, or even on building a completely new facility. Our experience and our experts are happy to help you with optimising your processes, buying services and locating an adequate property that meets your requirements. If needed, we will support you with the acquisition of land and your search for investors. We handed over a logistics property in Halle an der Saale in 2016 to our customer DOOSAN which was geared to DOOSAN’s specific needs. The entire property consists of roughly 30,000 square metres of warehouse space, with an additional 5,000 square metres for an external warehouse and around 7,500 square metres in warehouse space created to meet the requirements required for storing substances classed under specific water hazard categories. Despite our customer’s specific requirements, the property can conveniently be modified to serve alternative uses with minimal construction effort. Within one year only, we completed the entire project, from the acquisition of the land, to planning and construction, to the handing-over to our client. The 90,000 square metres-large logistics warehouse was created for our Tyres business unit and our long-established customer, a tyres manufacturer. Today, FIEGE merges logistics dedicated to tyres at this location and leverages synergy effects between production and logistics. Our services included the full development of the project including the acquisition of the land, master planning and urban development planning. Next to optimising the site’s access to the traffic infrastructure which follows the needs of on-location citizens, the DGNB platinum certification is a further plus of the property. Overall, the building scores with its long-term economic efficiency, excellent benefits of ownership, lower pollution levels, reduced operating expenses as well as higher quality of life for employees. 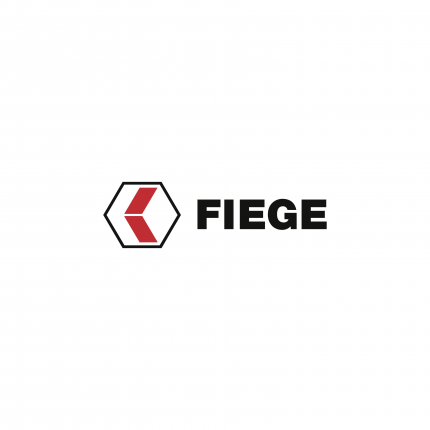 FIEGE handles industrial logistics for its client, Mann+Hummel at the production site in Marklkofen. For this we set up an approx. 30,000 square metres-large logistics warehouse on the customer’s own land in the capacity of construction manager. 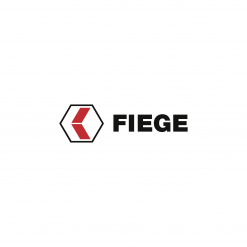 FIEGE Real Estate assumed the financial, logistical and construction-related concept, the technical project management and construction support including tender, award and final accounts as well as property support. Next to quality ecological standards the just-in-sequence supply was a special requirement. In addition to the conventional supply during the production process, an automated shuttle service was created and implemented across two stations, which involved the construction of a tunnel between the warehouse and the production site. For one of our logistics client we provided comprehensive consultancy services for the development of a project. We assisted in sourcing and procuring the land and planned a logistics warehouse inclusive of a bonded warehouse together with the customer and our engineers. The customer benefited on the one hand from our logistical, construction-related and real estate business competence and on the other from our experience in tendering and the award of services to a general contractor. In our consulting and care-taking capacity we accompanied the client throughout the entire project development phase, through to the acceptance of the completed property.